Please upload your .doc, .docx, .pdf or .txt to get a price. 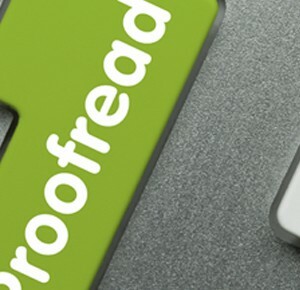 As part of our 6 hour turnaround option, if your document is under 10,000 words, we guarantee to return the proofread copy to you within 6 hours. *Please note this option is not available for documents with a word count over 10,000 words. For documents over 10,000 words, please select our ‘standard turnaround’ option and we will confirm an exact turnaround time with you, either prior to placing your order or after. As a guide, for documents up to 50,000 words the turnaround time is typically 5 days.